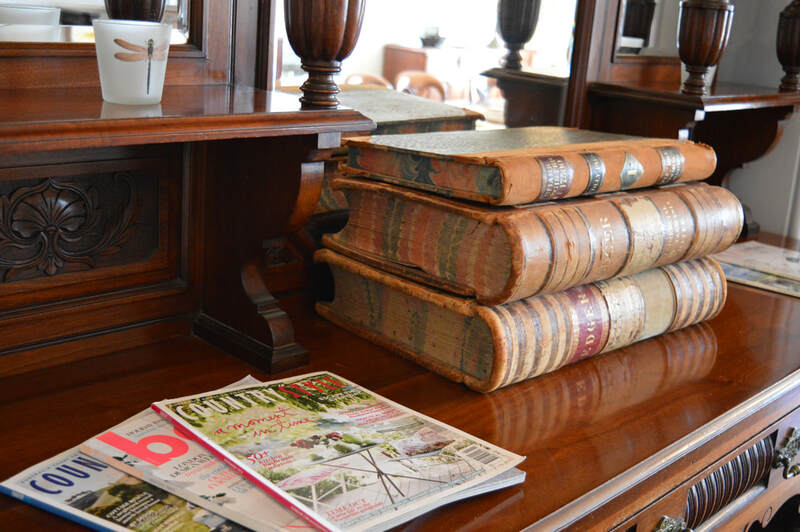 Our style of accommodation sits somewhere between a traditional hotel and a traditional B&B. 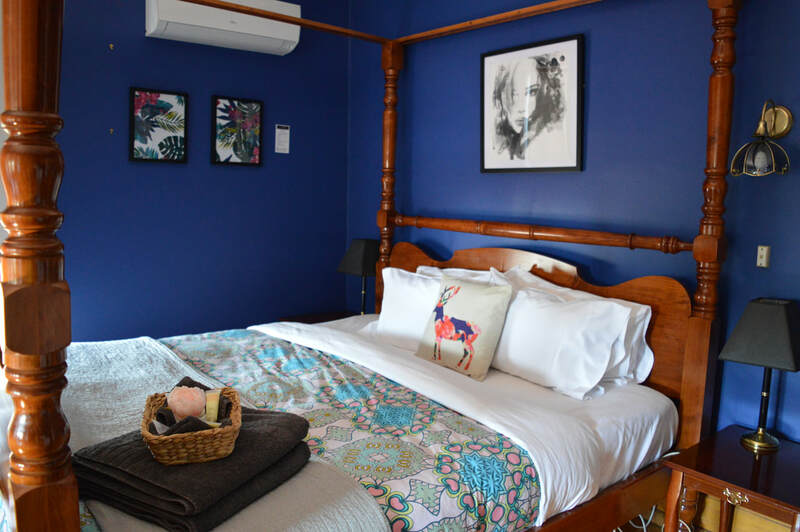 We like to think we are reinventing the whole B&B concept by breathing new life into it. Gone are the stays with doilies and dolls...in with the modern luxuries of Wi-Fi and DVDs. We are passionate about older properties with loads of character. We infuse our rooms with fresh, modern decorating and personality, including all of those lovely little extras that provide a personal and cosy stay. We are the perfect fit for you if you like to feel cosy and welcome - but also love your personal space and smooth self-check-in / self-check-out. We give our guests plenty of privacy and space so you can totally relax and enjoy our special properties in your own way. We provide a wholesome and generous breakfast basket to all of our guests, with a wide range of local produce to choose from. We also provide a welcome gift to you from us, sampling Tassie's local beer, cider and cheese. It was the best accommodation of our trip to Tasmania. We loved everything about this little self contained unit and the breakfast was superb! The chickens outside our unit added a nice touch and Tom and Bec were super accommodating with our late breakfast request! Great location too, as it was only a 20 minute walk from the city centre. Couldn't recommend this place more. This heritage listed house has been restored beautifully. Our bedroom was stunning as was the grand dining room were breakfast was provided. The property has lovely grounds and views across the city from the balcony. The hosts provided complimentary drinks in the garden in the evening for all guests and a very generous self serve breakfast. The games room included a pool table and table tennis table which we made use of. We wish we could have stayed longer. Generous tray of continental breakfast items! Hosts Tom & Bec were awesome! Loved the eco-conscious toiletries & bathroom amenities! Sunset drinks at the balcony made the place so homely and down-to-earth! Our over all experience was total satisfaction in every respect, including the sumptuous breakfast, comfy bed, and the pleasure of speaking to our hosts who are doing an outstanding job, including the restoration of such a magnificent historic building. We wish them both well in the future and would highly recommend to the most fastidious guests.